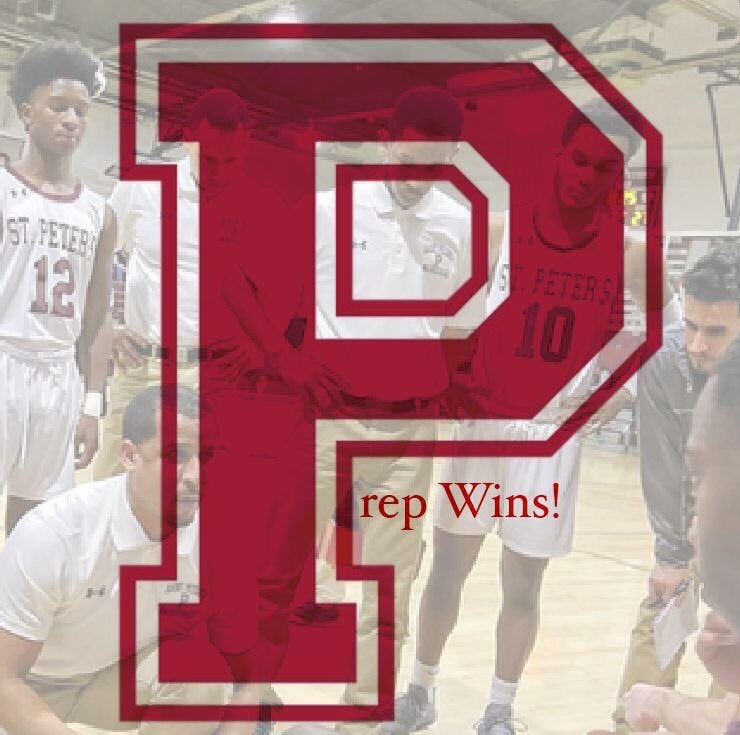 Mark Armstrong scored a game-high 20 points, including two free throws with less than seven seconds remaining in the game, and had five rebounds and two assists as St. Peter’s Prep defeated North Star Academy, 51-49, in Newark. 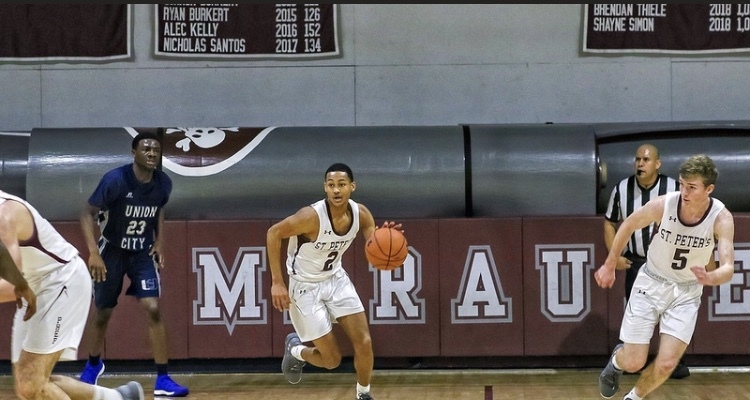 Ray Ford had 13 points, seven rebounds and four assists while Maz Athias had eight points, two rebounds and two assists for the Marauders, which outscored its opponent, 24-18, in the first half. 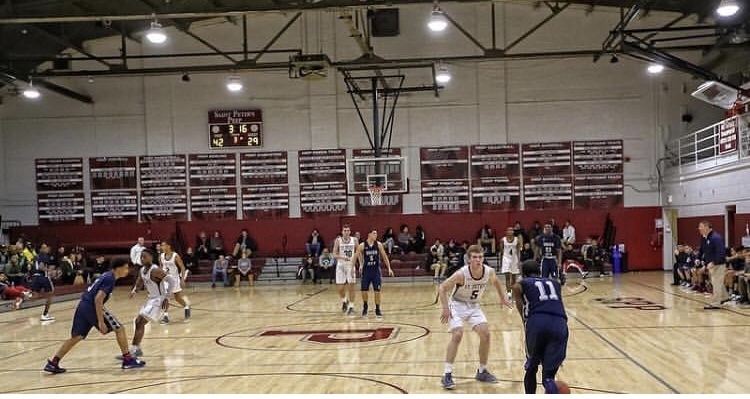 Mike Farell and Gavin O’Farell each netted four points while Jack Petit added two points. 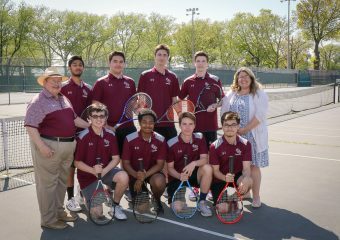 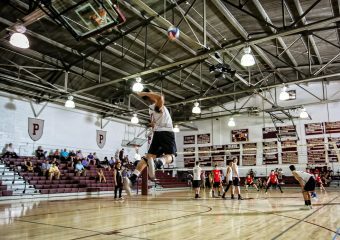 Prep will go on to face Montclair High School tomorrow in Montclair at 5:30 P.M.